Who is Sojourn in Overwatch’s recent Storm Rising event teaser? 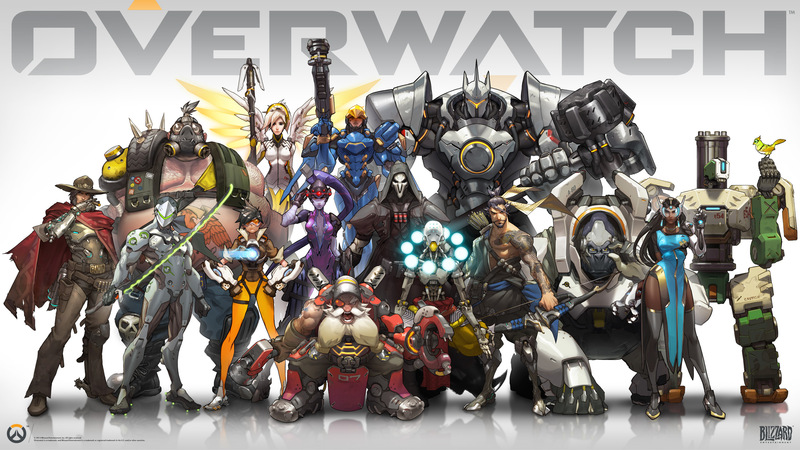 Overwatch’s universe is rich in lore and full of characters. Today’s new event trailer for the next Archives event added yet another inhabitant of the Overwatch universe: Sojourn. But who is this new mysterious character, exactly? In the event’s teaser, which took the form of a decrypted audio message addressed to Soldier: 76, a female Overwatch agent jumps on the line to inform Commander Morrison of a new approach to capturing Doomfist. She details a mission, led by Tracer, consisting of Winston, Mercy, and Genji. The goal of the mission is simple enough—track Doomfist’s accountant and unearth any incriminating evidence. The agent signs off with a name: Sojourn. Not much is known about the Overwatch agent yet, since she made her first appearance in the audio trailer. We don’t even know what the character looks like or the exact role she plays in the Overwatch universe. We do know a couple of things, however. She works for the international task force, Overwatch, and holds a position of leadership in the organization with the ability to send members on missions. Sojourn’s familiar with Soldier: 76’s concern about sending more members out on missions, suggesting she may be close friends with the commander. Interestingly enough, the name Sojourn first appeared on the Overwatch subreddit after a user posted a fan-made hero concept. The character likely won’t be a new playable hero—at least, not any time soon. Heroes typically release every four months, and with Baptiste’s release in March, fans shouldn’t expect a new Overwatch character until mid-summer. More details about Sojourn could be revealed during this year’s Overwatch Archives event, Storm Rising, which kicks off April 16. In previous years’ events, players have learned more about the relationships between characters through story modes’ voice lines, so it’s possible the same could happen this year. It still remains to be seen exactly what Storm Rising will bring to Overwatch, so fans of the game will just have to wait and see if their questions about the new mysterious Overwatch agent will be answered during the event.